Memorial University’s spring convocation will see more than 2,500 graduate and undergraduate students recognized for years of hard work. The iconic group Buddy Wasisname and the Other Fellers will be among those graduates, receiving honorary degrees which recognize leading cultural, academic and social leaders. 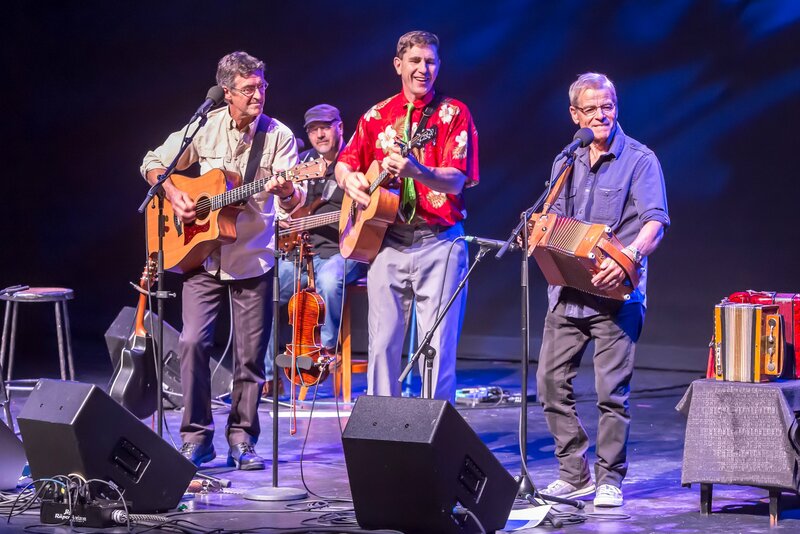 They have been performing together for more than 35 years around the province and across the country. The trio of Kevin Blackmore, Wayne Chaulk and Ray Johnson have produced some 20 albums and at least 85 original songs. Shirley Montague; Dr. Ian Simpson, a community doctor and community activist; former Newfoundland and Labrador lieutenant-governor Frank Fagan; philanthropist Elaine Dobbin; Dr. Norman Campbell, a champion of the prevention and control of hypertension will also be awarded honorary degrees.